It's late May, and that means your plants are starting to grow. Hopefully you have been fertilizing them and keeping them well tended. 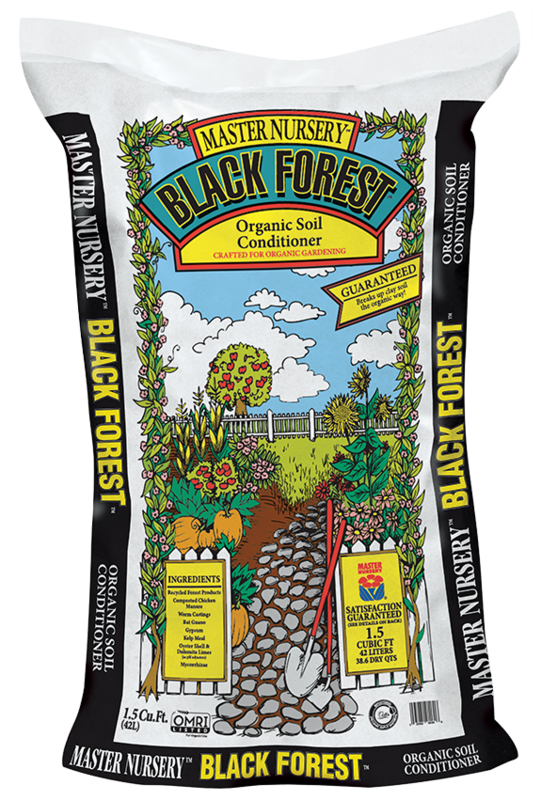 Now it's time to take few extra precautions for some of your taller growing plants. Staking your growing perennials and vegetable plants will allow them to grow like they want, towards the sun! Whether it is a tomato or delphinium, any plant that puts off large upward growth needs to be protected from the early summer winds. It's easy with tomatoes, you have many choices between cages, upright box style, or even just putting some fence posts in the ground and wrapping tree tape (the plastic green style that we sell) around them. I know some that use large willow branches that they have cut and dried for just this purpose. Gives the garden an artsy look while making use of cuttings you were just going to burn or dispose of anyway. As for mulching, here the choices are plentiful also. 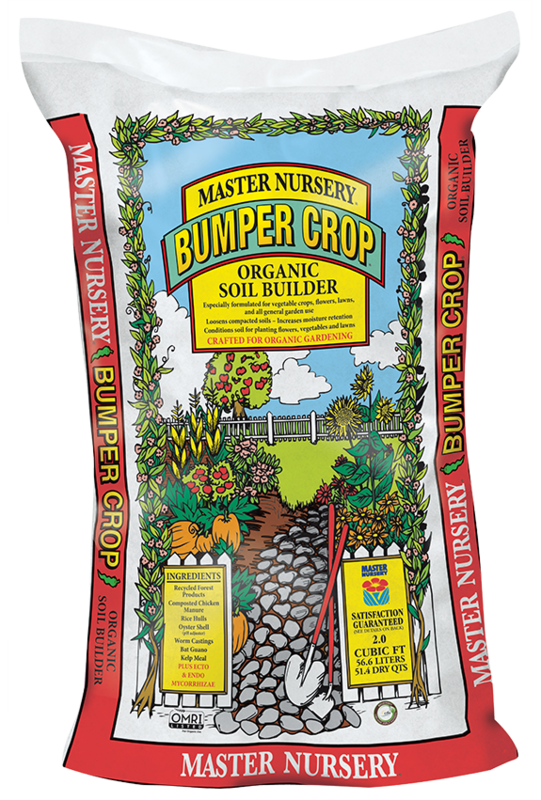 We recommend quite a few different products that you can pick up at the garden center. All have their own aesthetics and it really makes it nice to personalize your garden this way. As much as mulch can be used to pretty up the garden, more important it will keep the weeds down, hold in the moisture and keep a lot of the critters out. What more could you ask for! A little time spent now will reap HOURS of savings in the garden later.